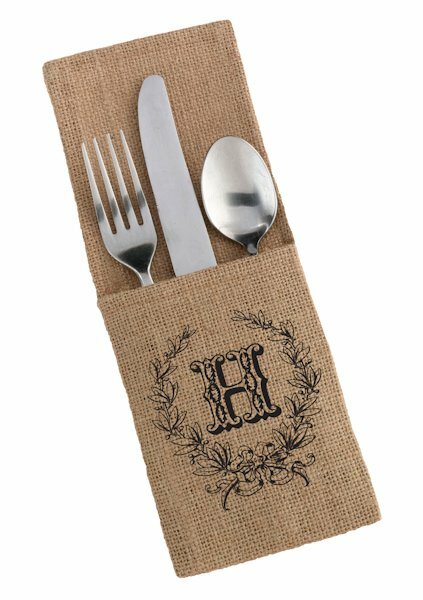 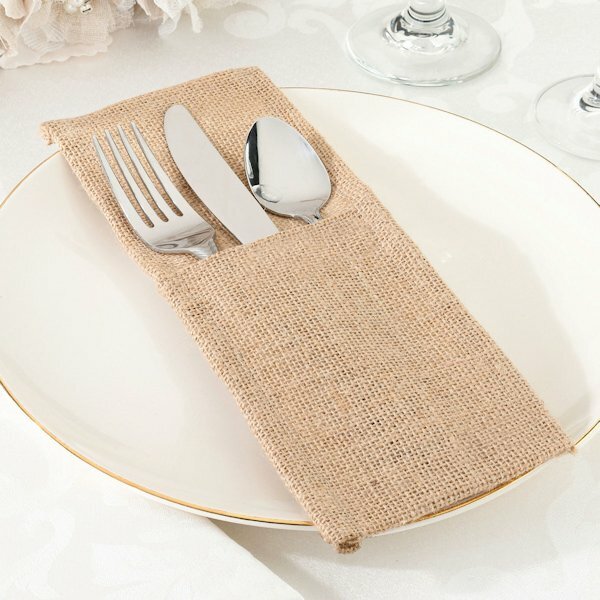 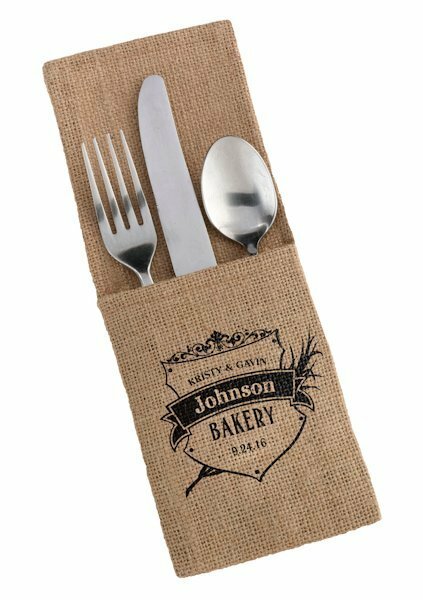 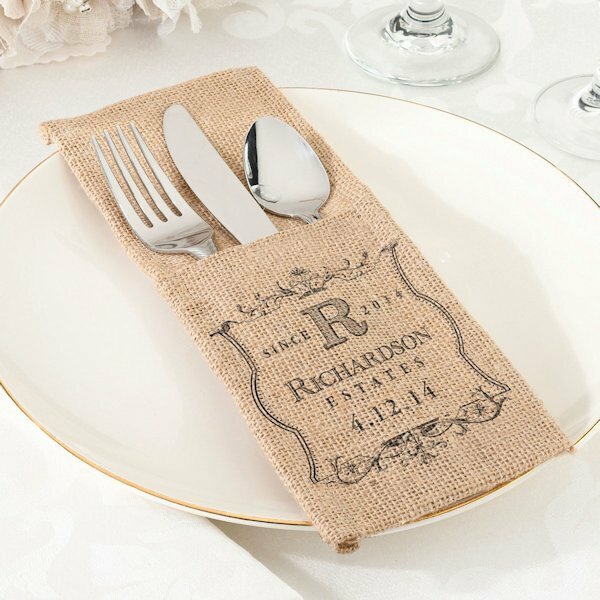 Our burlap wedding silverware holders will complement any decor from formal to casual. 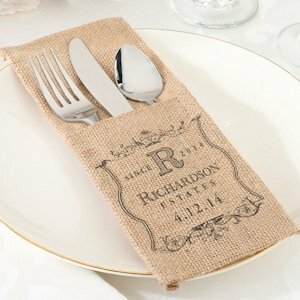 They are perfect to meld with an already casual theme but also work great as a contrast to a more formal event for a touch of shabby chic. 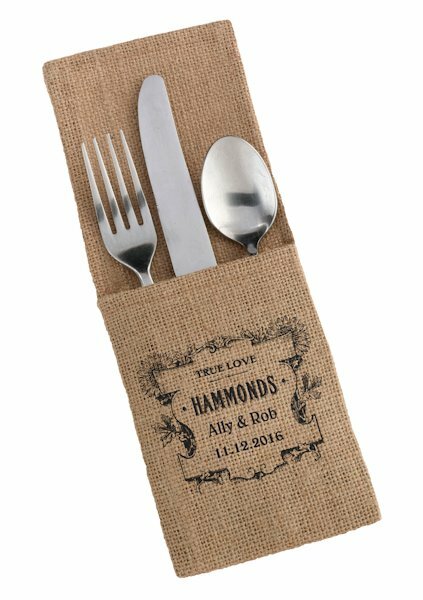 The holders may be personalized (using heat transfer method) in one of four different design options, for an additional fee, for a more personal statement on your event tables. 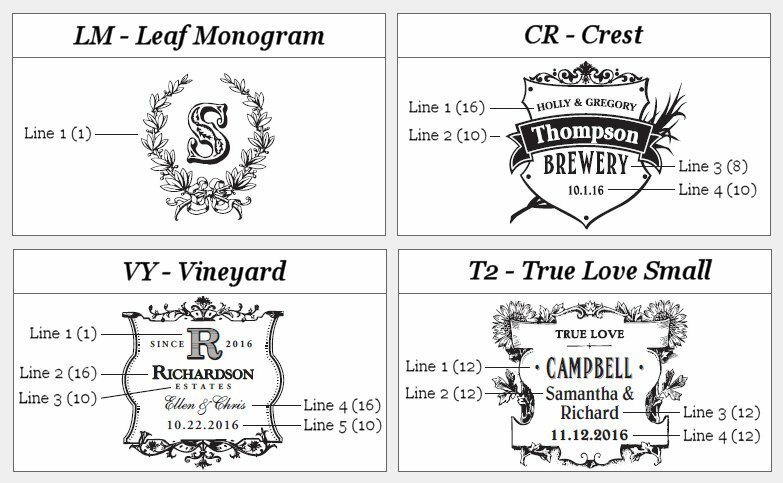 They are sold in a set of 4 and measure 4" x 4.75".